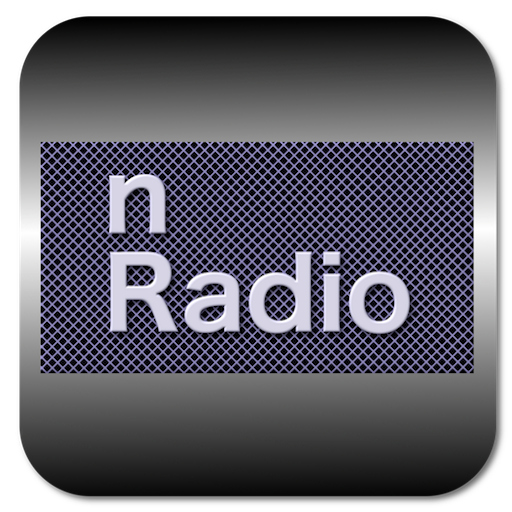 nRadio is an internet radio player for iPhone, iPad and iPod, which allows to stream radio-stations over the Internet from 49 countries with over 20.000 radio stations. 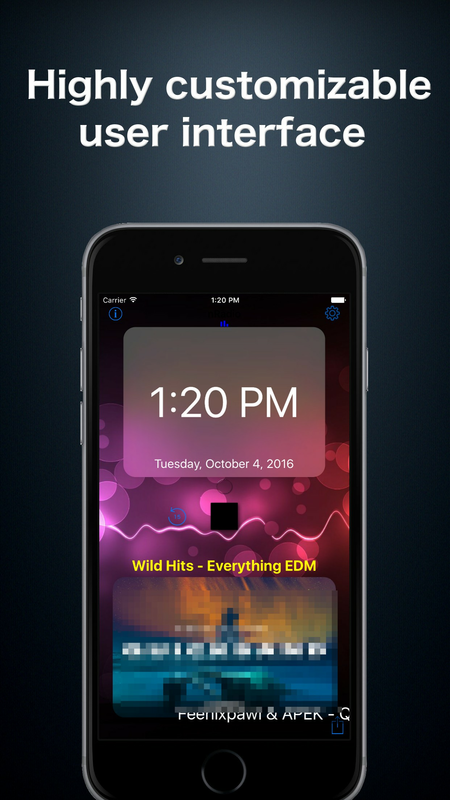 Listen to radio on your own personalized radio app. 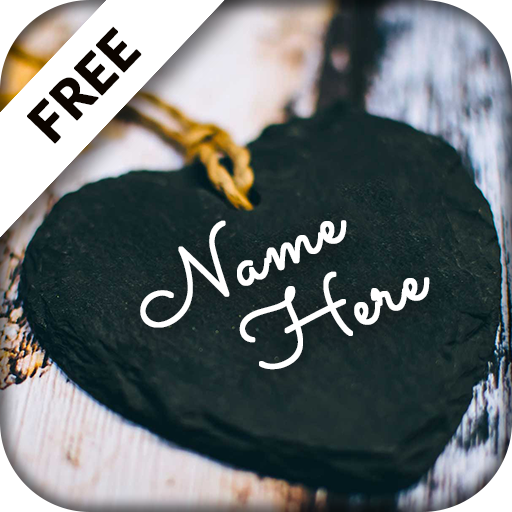 Choose your background and color of the text elements. 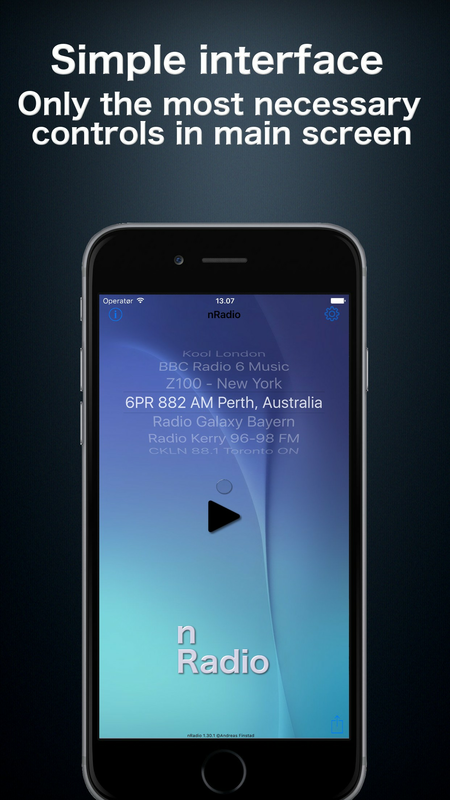 Listen to your local radio stations or explore channels from other countries. Save them in your favorite list, share the radio gems you've found with your friends. 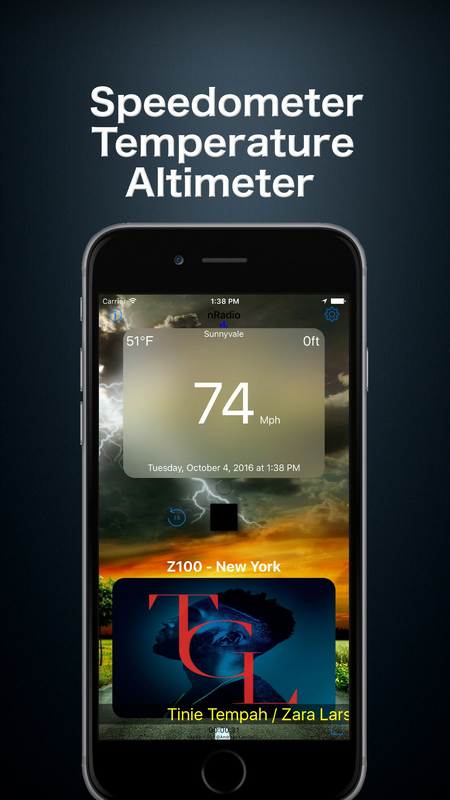 While listening to radio on the move, use the app's built-in speedometer. 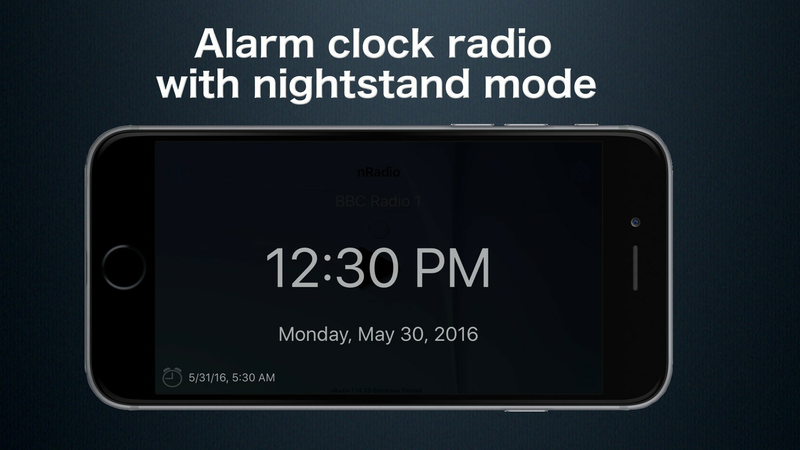 When not, use the alarm clock with nightstand mode and gently wake up to your favorite radio-station in the morning. USA, Canada, Germany, United Kingdom, Ireland, Australia, New Zealand, Finland, Iceland, Faroe Islands, Latvia, Norway, Sweden, Denmark, Bulgaria, France, Italia, Spanin, Mexico, China, Russian the Netherlands, Belgium, Greece, Czech Republic, Poland, Estonia, Lithuania, Belarus, Portugal, Austria, Switzerland, Cuba, Slovenia, Hungary, Slovakia, Ukraine, Romania, Moldova, Japan, Pakistan, India, Argentina, Brazil, Serbia, Croatia, Montenegro, Macedonia,Bosnia-Herzegovina and a list with random radios from around the world. The ease of customizing the interface and "make it yours". 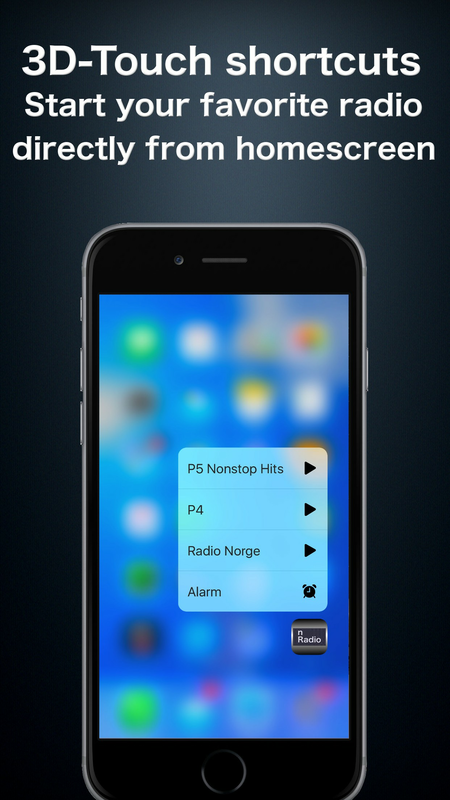 Alarm clock that works even if your app is in the background! Warns you when switching from wireless to cellular network to prevent additional unforeseen charges, but gives you the option to continue and be warned again in an hour, or never be warned again.